Inddor plants exotic and all year round. 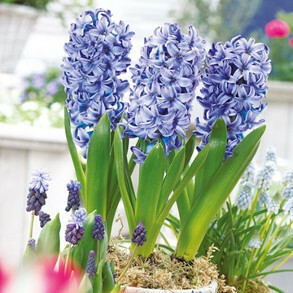 Fragrant indoor bulbs that will brighten up every room in your home and easy care plants and planters. 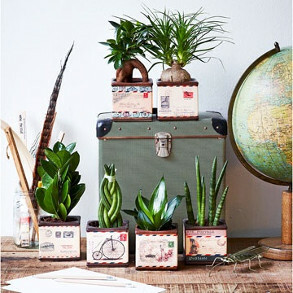 Modern, eco-friendly indoor plant holders combine Scandinavian design with Asian aesthetics. Brighten up your room and the festive season with these beautiful fragrant indoor bulbs. Exotic and beautiful all year round. 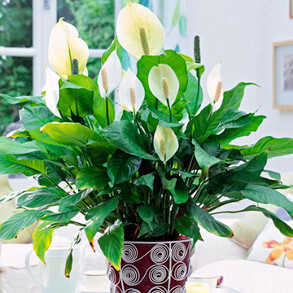 These beautiful indoor plants will add colour to any room.